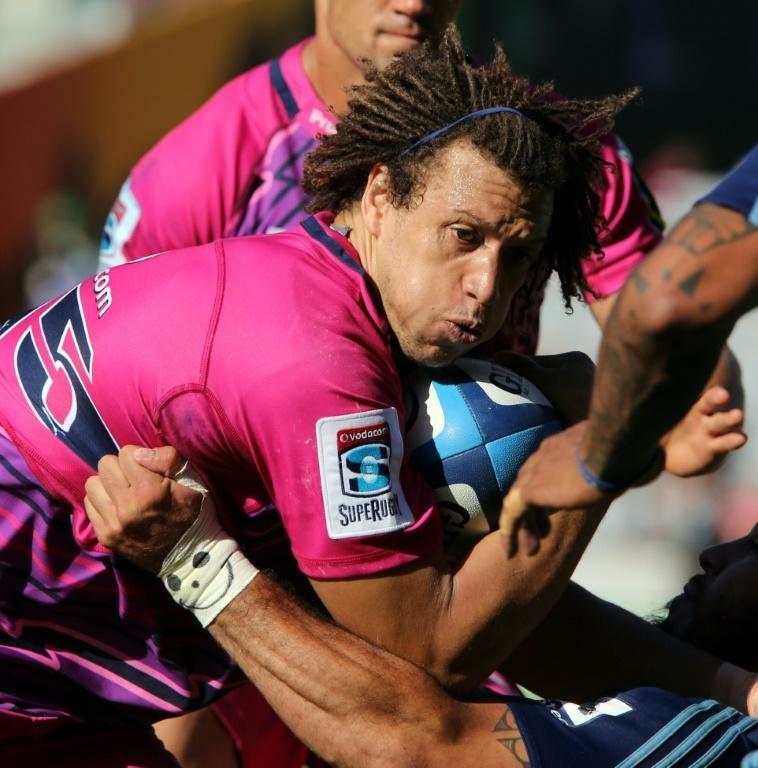 Former South Africa international Zane Kirchner joined Bristol Bears on a one month loan from Pro14 side Dragons on Wednesday as emergency cover with the Premiership side presently shorn of three backs through injury. The 34-year-old dashing utility back -- who won the last of his 31 caps in the 2015 World Cup -- has been called upon with the Premiership newboys losing star New Zealander Charles Piutau (shoulder), Luke Daniels (hamstring) and Matt Protheroe (knee). Bears head coach Pat Lam said Kirchner -- who joined Dragons from Leinster in 2017 -- provided the touch of class and vast international experience required to boost the Bears who have won one and lost the other of their two matches so far. "With three of our first team full-backs recovering from injury, it was important to add a player of Zane's ability and international experience on a short-term basis as we prepare for the tough challenges ahead," Lam told the club website. "Zane has played for some of the top clubs in world rugby and will slot in quickly." Kirchner, who won two Super Rugby trophies with the Bulls, could well make his debut in Friday's away trip at Gloucester.